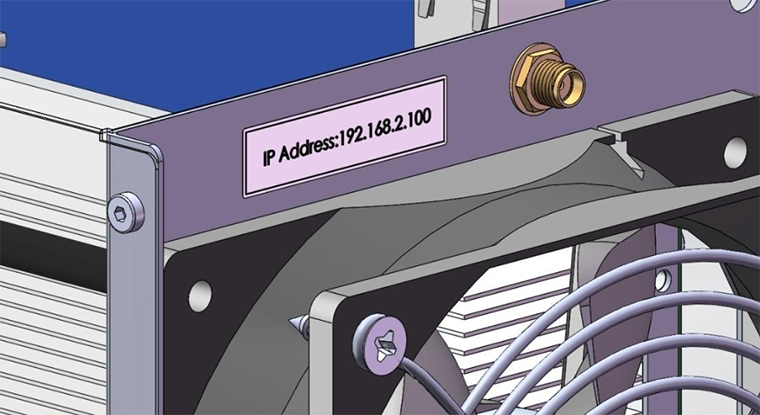 Read the IP address labeled in the Fan Bracket (Front). 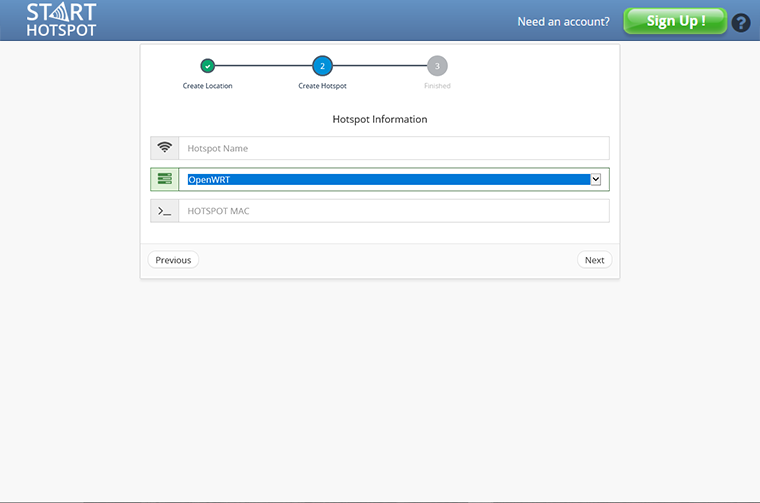 Enter miner’s IP address into your web browser, then login miner management interface, both of username and password is ‘root’ by default. Through System – Backup/Flash Firmware you will be able to upgrade your mboard. Click Browse button to choose upgrade file. After choosing upgrade file, click ’Flash image...’ button to start downloading this file to your system. After downloading, please click Proceed button, then upgrade system. During the upgrade process, you need to wait patiently, and must keep power on, otherwise, AntMiner will restore to initial settings. 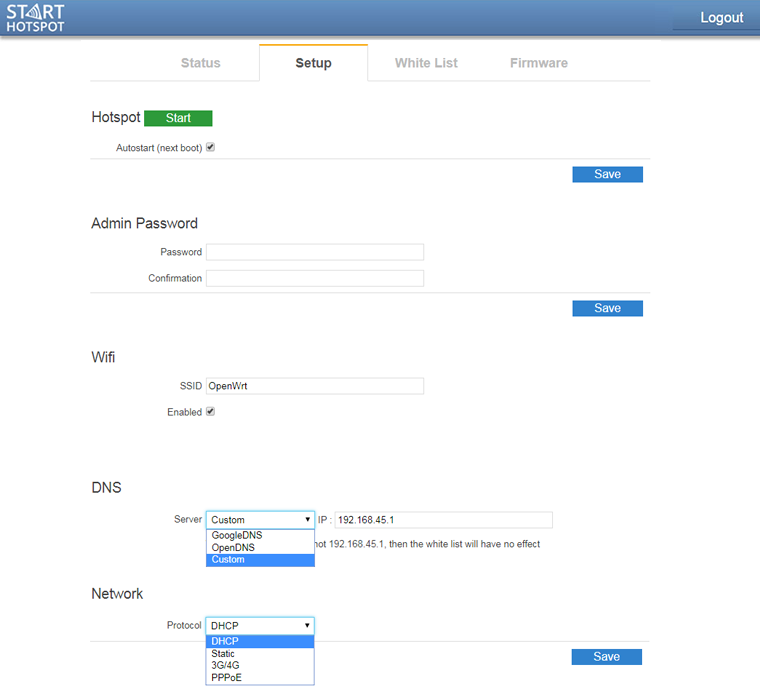 AntMiner will be connected to login interface after finishing system upgrade. 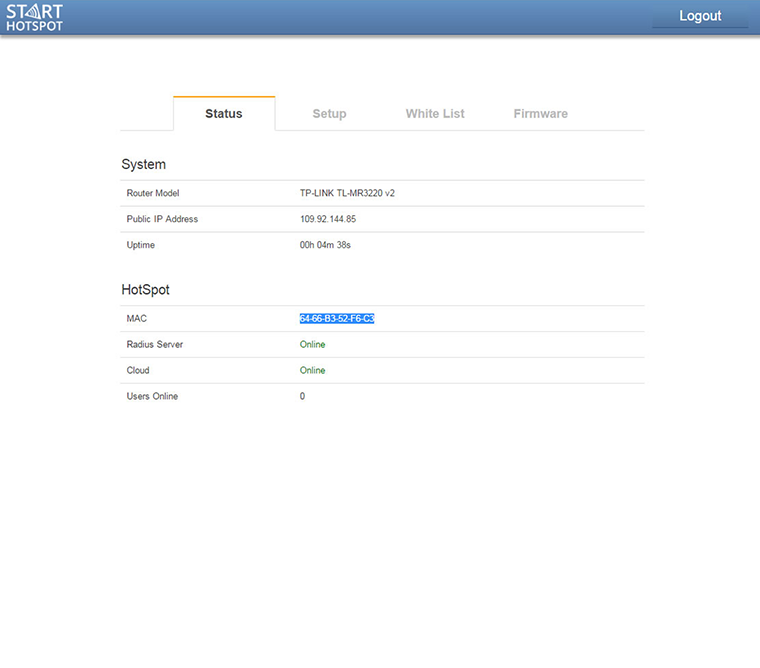 If OpenWRT firmware was previously installed, be sure and disable Keep settings option during firmware upgrade.